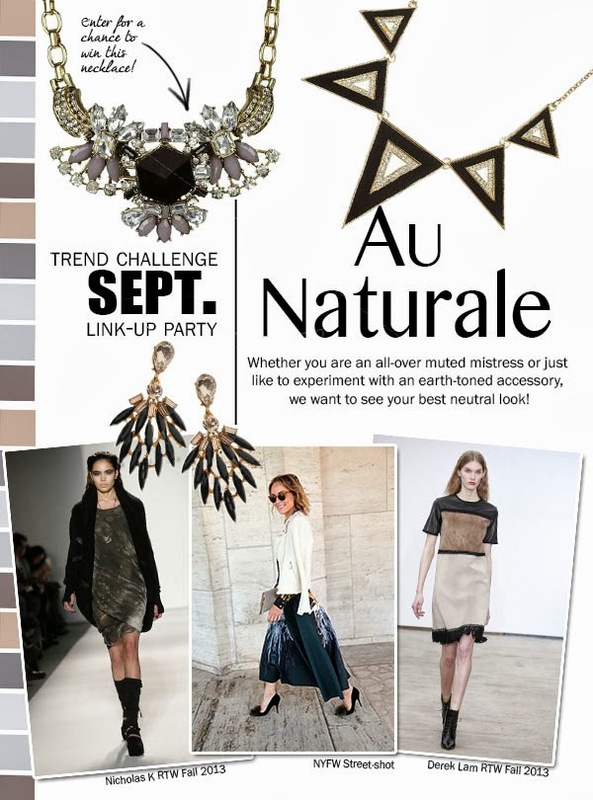 Each month T+J Designs hosts a style challenge complete with jewelry prizes for the winner. This month we are linking up over on the Red Soles & Red Wine blog. I am big on color but I also love a good neutral palette. 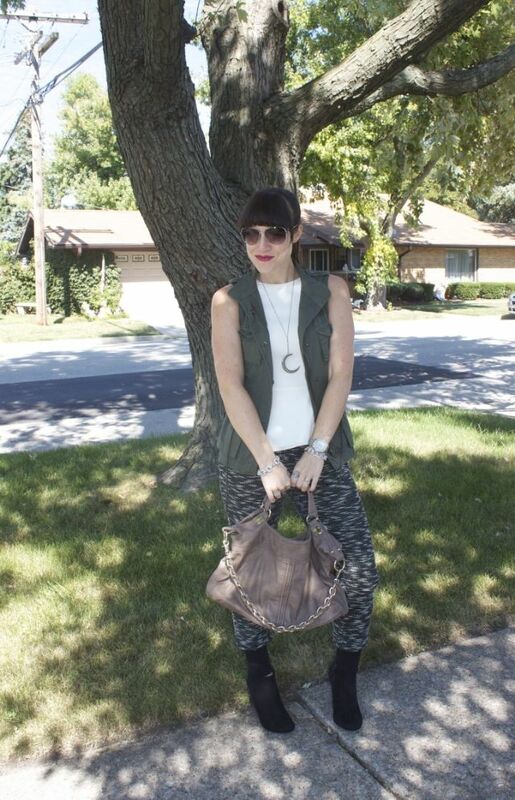 Black, cream, army green, tan, paired with silver jewelry was the way I decided to go. 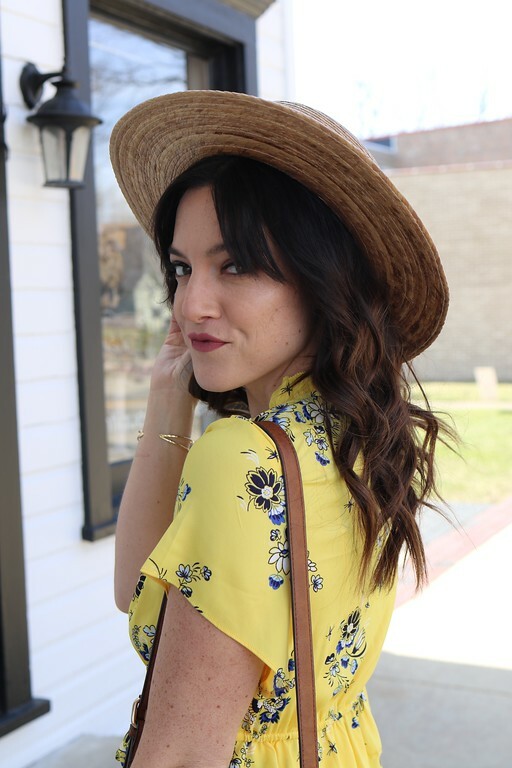 I have been DYING to wear my new pj style bottom for awhile now so when I saw there was a neutral challenge I though it would be the perfect time to debut them on the blog. What do you think? 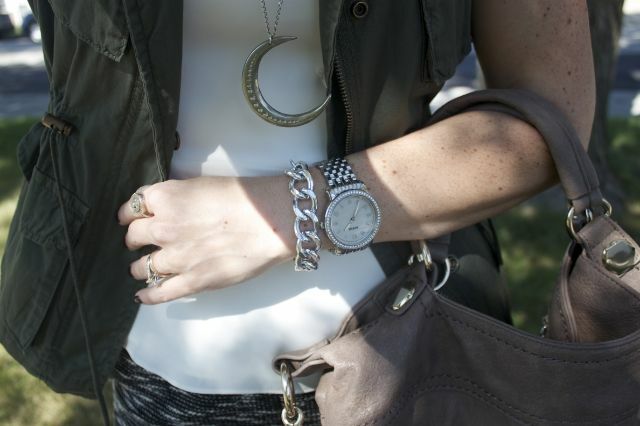 Do you ever rock an all neutral look? I love that your neutral look is still SO not basic! love it! those pants are the sh****t and you know I love the utility vest! 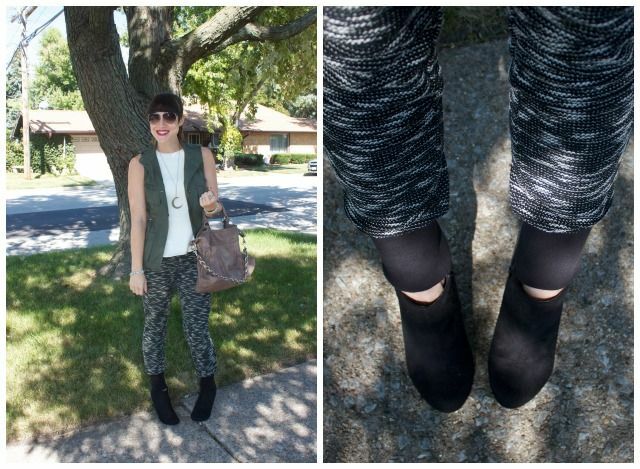 Obsessed with these pants...LOVE your neutral look!! I love your look! And I have some PJ pants too - love them to death except they make me look bigger now :). 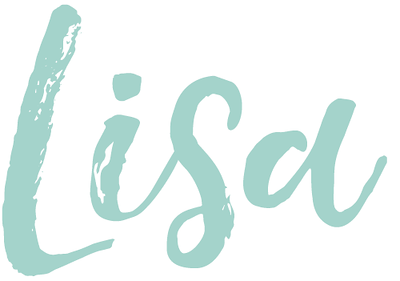 Thanks for linking up Lisa <3!